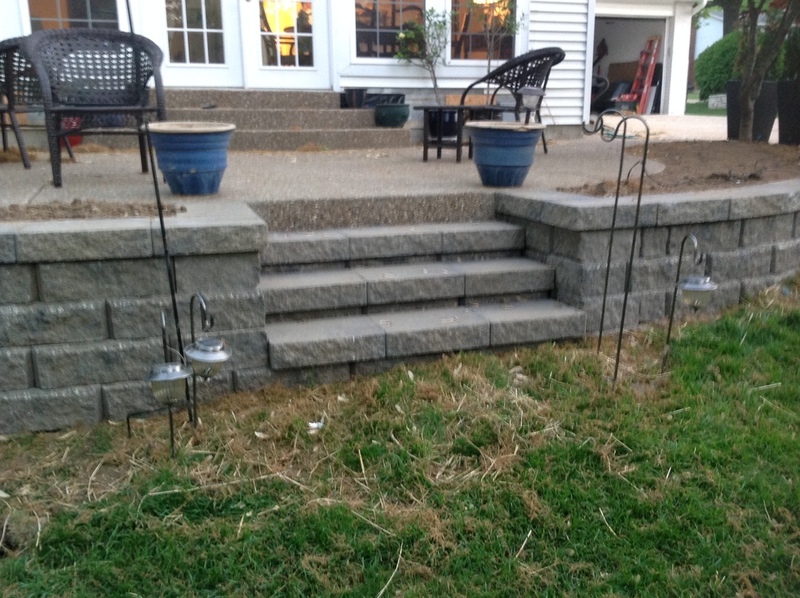 Retaining Wall Contractors - St. Louis & St. Charles, MO. 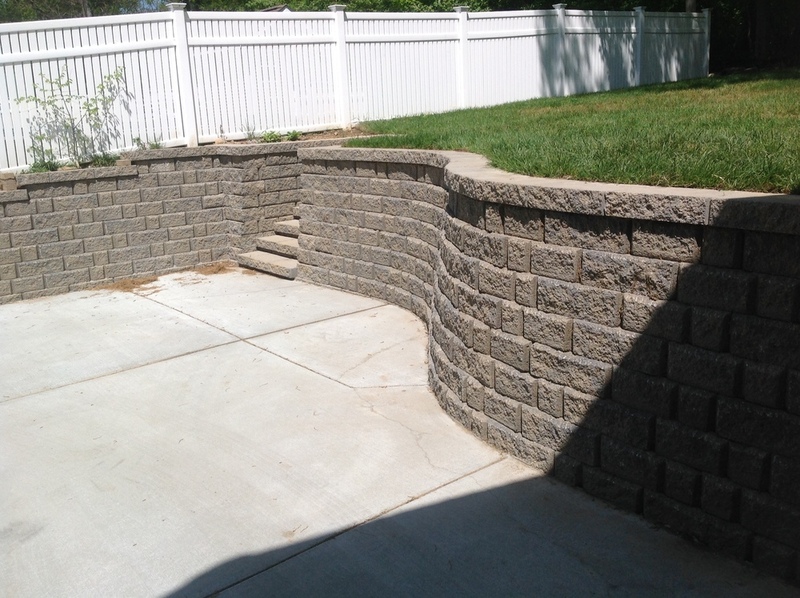 Retaining walls are an important functional aspect of many yards, but they can also be custom designed to look beautiful in your yard. 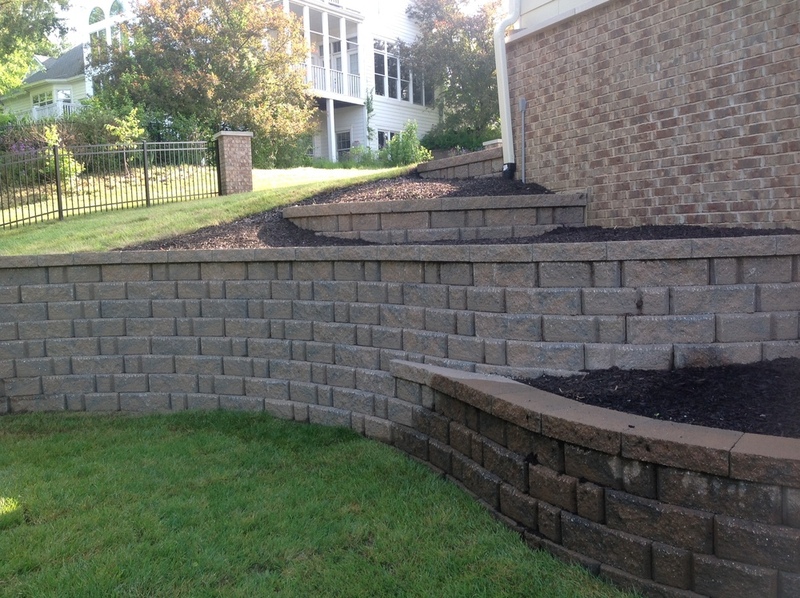 Strong, beautiful, custom-designed retaining walls built and installed at homes throughout St. Louis and St. Charles County. Explore our work, and contact us for your next project. 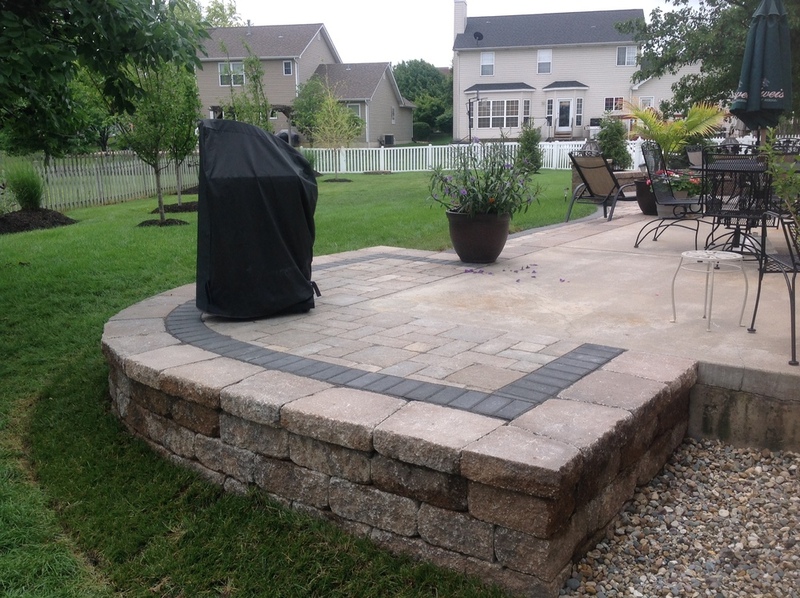 A retaining wall is a structure designed to hold or retain the soil behind it. 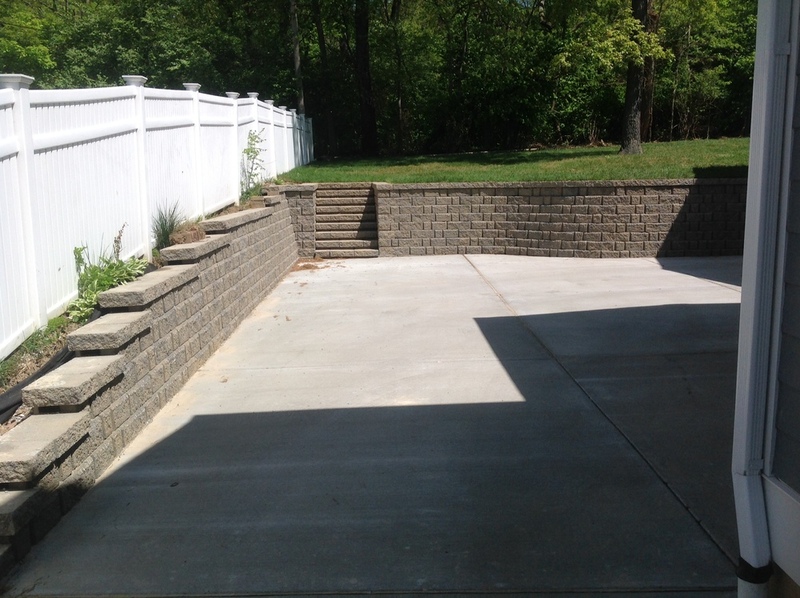 Retaining walls are an important aspect of many yards because they prevent unwanted soil movement and sliding. They are an essential part of many landscapes due to the way the land slopes or angles. 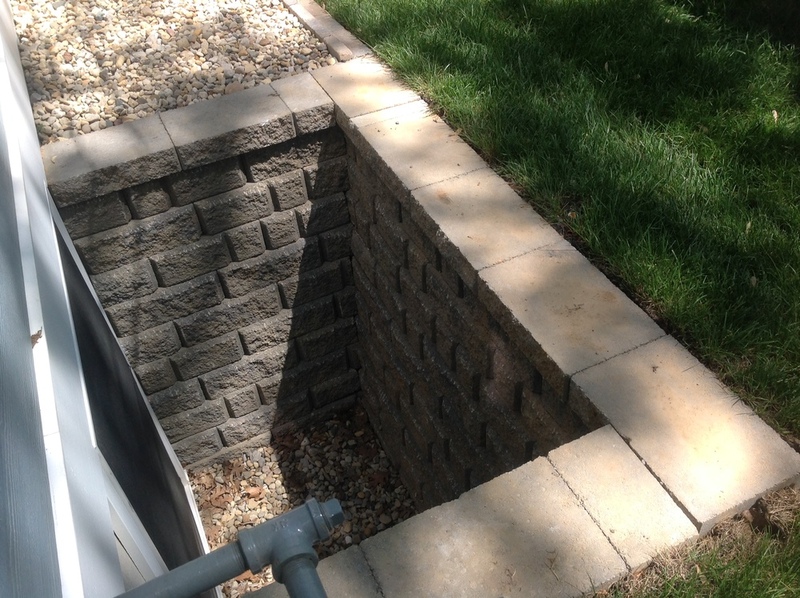 Neglecting to install a well-planned out retaining wall can lead to labor-intensive and costly issues in the future. 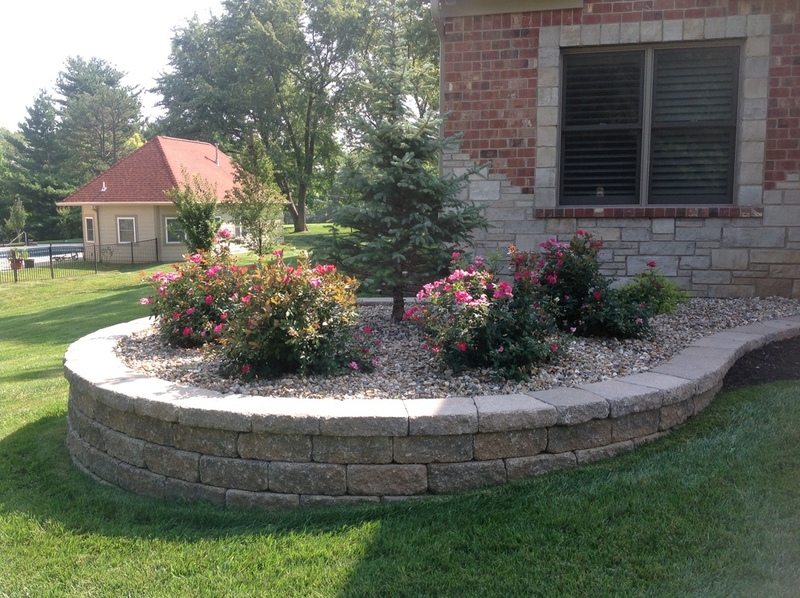 Retaining walls may be a functional aspect of your landscape, but that doesn't mean they can't be beautiful as well! 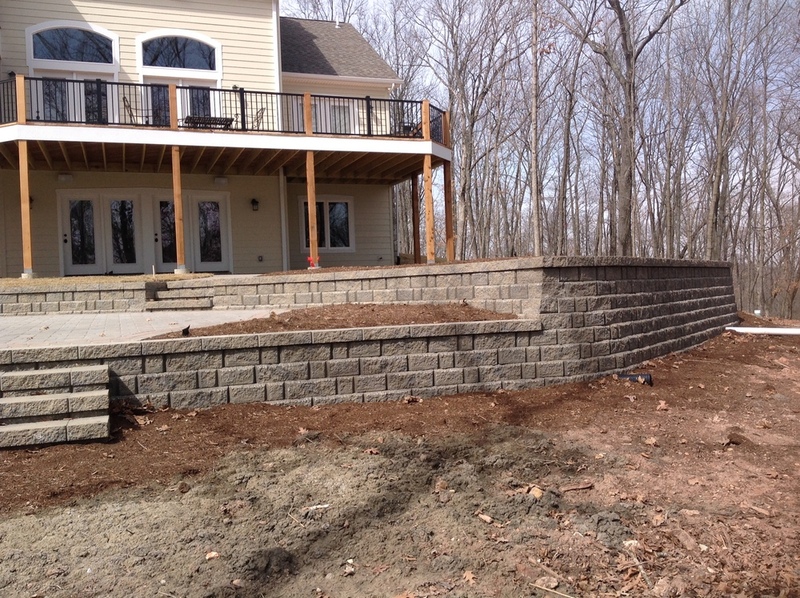 Hackmann Lawn & Landscape will work with you to create a retaining wall that integrates seamlessly into your overall landscape design. 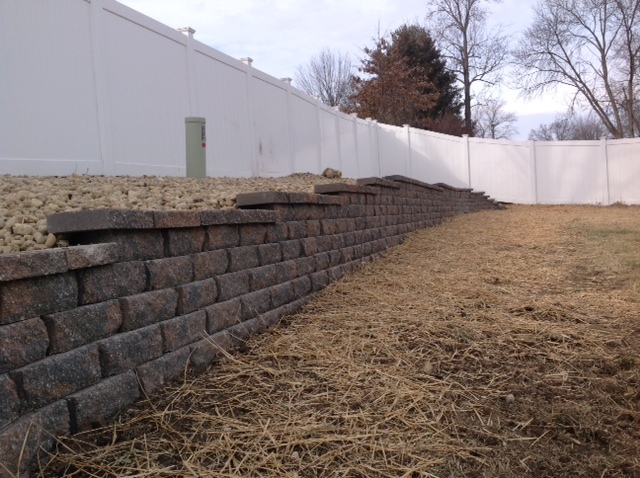 After we determine what issues the retaining wall must address, we will work with you to choose different colors, sizes, and designs. If you really love colors, a tiered design can be used in order to allow for space to add in flowers and plants after construction. 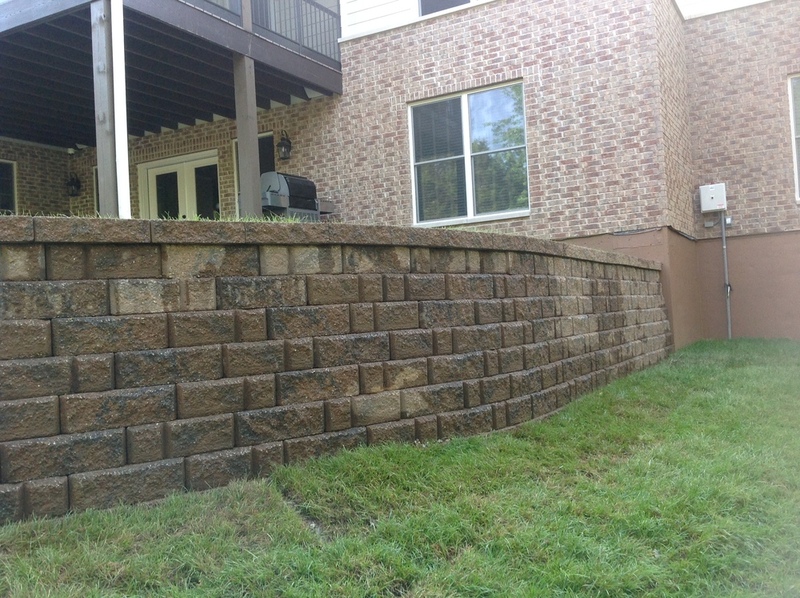 By using a variety of textures, patterns, and colors, we can create a retaining wall that is as beautiful and it is functional.